To find out more about The Bagnall Centre including the wide range of treatments and exercise classes on offer click here. 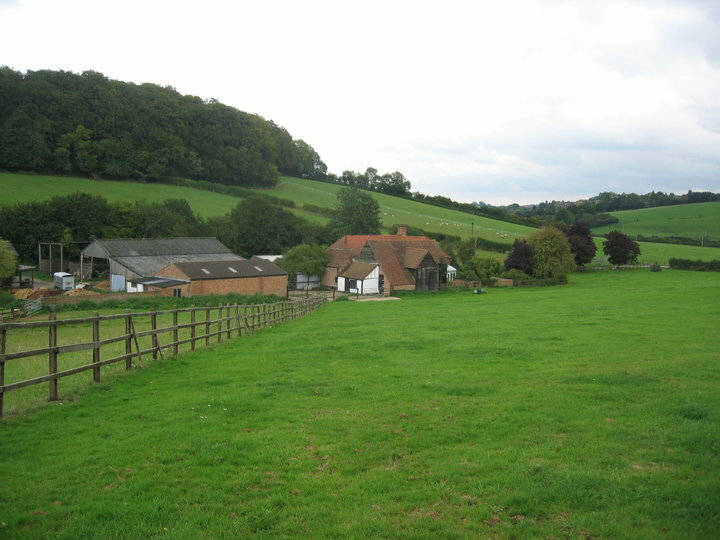 Set in a beautiful location on the outskirts of Chesham, Hazeldene Farm is a great place to take the family. Run on traditional principles with a focus on naturally rearing native rare breed animals, free from pesticides, artificial fertilisers and antibiotics, this farm always gives a warm welcome to visitors. 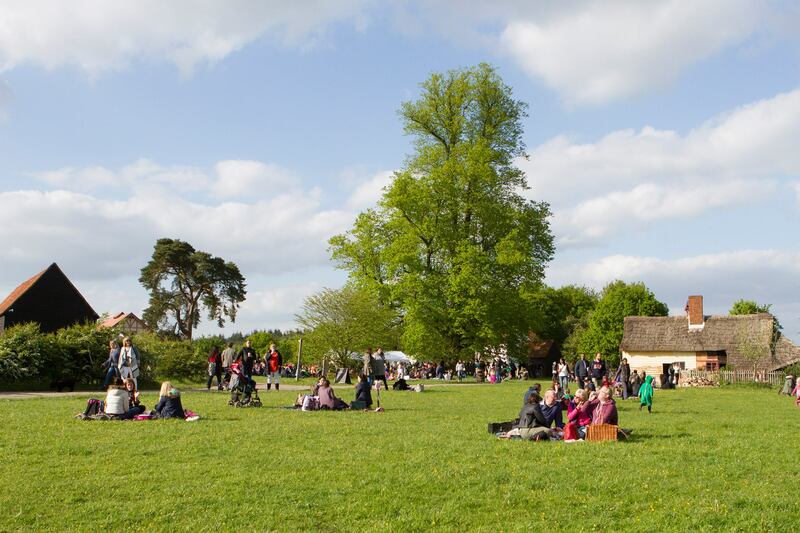 They run various events throughout the year where families can experience a working farm and meet the animals. We love wandering amongst the friendly chickens and buying some of the exceptionally good quality and ethically produced meat – all produced on the farm. They also stock a fabulous range of local and quality products in the farm shop. And all at very reasonable prices! 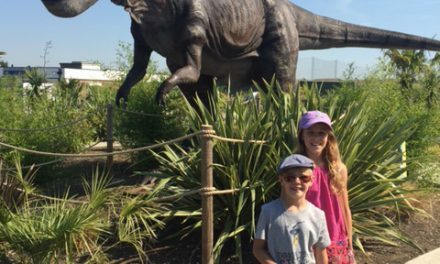 As my good friend Freddie (age 10) says,’it’s a very good place to go on a family outing’. I am looking forward to spending a sunny morning or two getting some fresh air on the beautiful Chess Valley Walk. This covers some of the most spectacular Chiltern scenery – I really can imagine I have stepped back in time and am in the absolute middle of nowhere, with spectacular views of the rolling valley and beautiful Chilterns on all sides. Look out for the flash of a kingfisher by the river, take a turn past Latimer House, with its fascinating wartime history, and head through to Sarratt, home to the last remaining commercial watercress farm in the Chilterns. 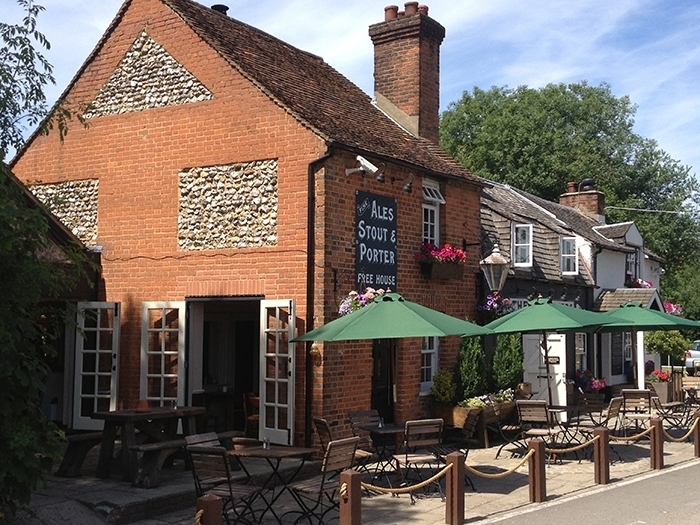 Aim to arrive in time for a delicious lunch at The Cricketers pub overlooking Sarratt village green, with its simple and very tasty menu of locally sourced ingredients, and watch the world roll slowly by. Heavenly! Describing itself as ‘where buildings come alive through history’ is perfect. Chiltern Open Air Museum is an amazing mix of historic old buildings; amongst its treasures are a gorgeous old Victorian school house complete with old-fashioned desks to Edwardian public toilets (you can even ‘spend a penny’!) and a fascinating Nissen pre-fab iron hut where you can try on a WW1 uniform. Take a look at the beautiful shire horses and even have a go at making candles. The Museum runs plenty of visually stunning reconstructions of all sorts of historical activities from farming demonstrations to Roman fighting. Situated in a vast amount of land, you never feel hemmed in here. Inspirational pockets of living history for all the family to learn from and enjoy. My friend Freddie says ‘A very interesting facility, lots to do and set in a beautiful landscape’. Young (and aspiring grown-up!) writers will all love this insight into one of the world’s best loved authors. 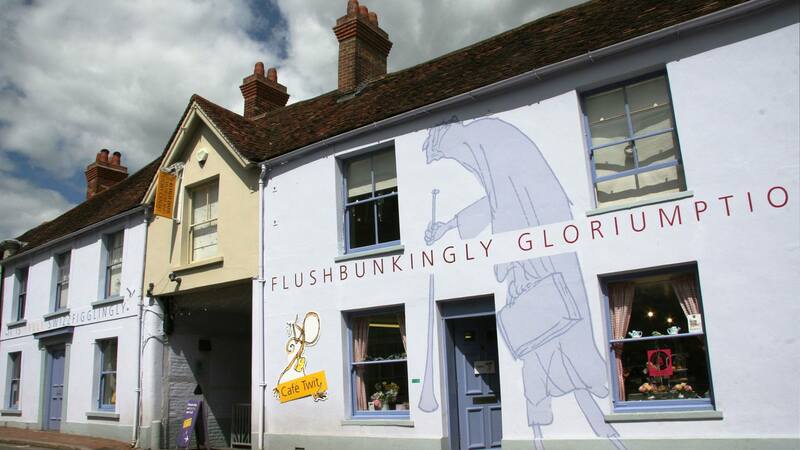 Situated in Great Missenden, where Roald Dahl lived and wrote for 36 years, this award-winning museum enables you to take a peek into his life and works. You can see his original Writing Hut in one of the three interactive galleries, and the museum holds stacks of pre-bookable workshops throughout the year as well as drop-in craft activities and story telling at weekends and during school holidays. Finish off your visit with a scrumdiddlyumptious snack at the very reasonably priced Café Twit with a special children’s menu for little oompa-loompas! My friend Freddie says ‘a fun day out for the family where you can learn lots about Roald Dahl and his life’. This is anything but yet another run-of-the-mill ubiquitous high street cafe. Richard Elkington has worked passionately to create this absolute gem of a venue. 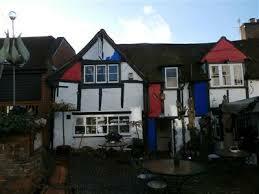 Yes it is a cafe, but it is also an art gallery and an amazing lively music venue. 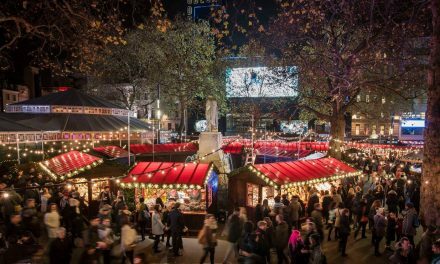 I have always liked the original and quirky atmosphere as well as the fact it is very welcoming and totally child friendly, resulting in attracting a clientele from all walks of life. Make sure you try the hummus – the taste and flavour developed a few years ago by Ewa Kowalska a few years ago and so popular that Richard continues to use it today, or the highly spoken of falafel, prepared by a Lebanese chef and baked on site. 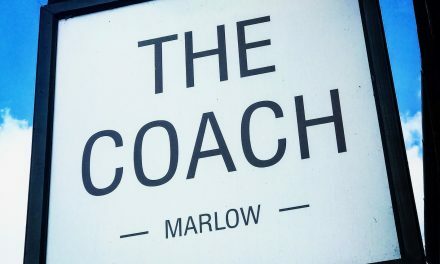 I am always keen to support independently run, local ventures and The Drawing Room is of such high quality it has long been one of my favourites, definitely on my list for some long sunny lunches with friends and family. Another of my good friends Matilda (age 7) says ‘I like sitting outside and drinking their yummy hot chocolate’.